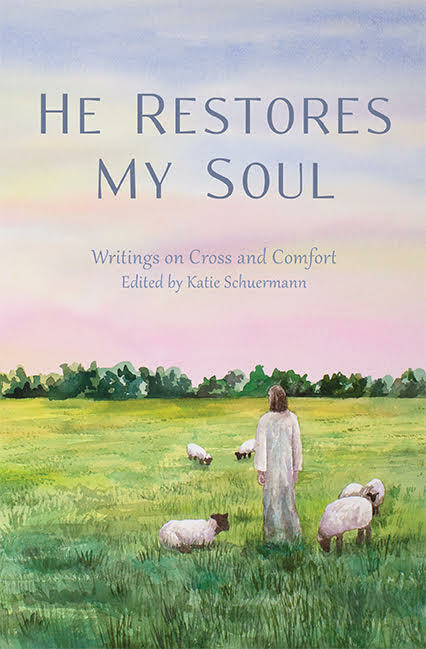 Posted in Abortion, Church, Grief, How to Care for the Barren, Infertility, Marriage, Miscarriage, Suffering on April 5, 2018 by Katie Schuermann. Not “your time is coming” or “it will soon work out for you” or “God will bless you someday with a child” or some other false promise or platitude. No, my friend told me the truth from God’s Word that He is blessing me today, even in my barrenness. And my faith, God’s precious gift to me, responded to that promise, and I rejoiced! Posted in Adoption, Grief, Infertility, Suffering on January 17, 2018 by Katie Schuermann. My mom does something really nice. She sits on the edge of the world with me, both literally and figuratively. She, who is uncomfortable in high places, hikes to the cliff of my choice — usually the nearest, rough-hewn, dangerous place to which perpetual grief has pushed me — and shares my rock. Those moments are un-rushed. We don’t talk much. We sit and look and listen and be. I sometimes meet a sob at the end of every breath, but other times my lungs are too busy handling the clean fragrance of juniper berries to bother with anything else. But Barrenness, my tethered companion, is on that rock, too, and my mom knows it. She wisely never tries to push it over the ledge, for she knows it would take me with it. No, she let’s us both remain, and she stays with us for as long as we want to sit there. My dad does something really nice, too. He sits with me until the pain goes away. One summer afternoon my insides throbbed and twisted and turned with the force of a hurricane, and I sat doubled over in pain for hours. My dad led me out onto the front step — there was more privacy outside than in that day — and weathered every minute of the storm by my side. He never said a word but offered me his arm to squeeze through the violent gusts. He was my lighthouse and my harbor, a silent, unmoving, hopeful presence amidst the raging tempest. I try to remember this whenever I am given the opportunity to sit with someone else in her suffering. Posted in Endometriosis, Grief, How to Care for the Barren, Infertility, Suffering on December 31, 2017 by Katie Schuermann. Two years ago, my husband gave me this icon for my birthday. At the time, I thought it a sweet gift but highly unseasonal. I’m a summer baby, after all, and it would be a full four months before Christmas came around again. I couldn’t swallow my food for the lump in my throat. I have read those words a hundred times and not just on the icon. All my Baptized life, I have known Isaiah‘s prophecy, and I am blessed to believe it. But not always have I known the prophecy as a barren woman. Not just unto Mary and Joseph and Bethlehem and Israel, but unto us — me and my husband. A Child is born unto us, the barren couple. The thing we’ve never known — the happy news we’ve never been able to trumpet to our family and friends — has been ours to share all along: Unto us a child is born! It’s a boy, and His name is Jesus. And He is born unto you, as well. I now proudly display our happy birth announcement all year round. Posted in Adoption, Grief, Infertility, Marriage, Suffering on December 23, 2017 by Katie Schuermann. You may have no expectation of ever playing with your grandchildren. You may be passing on and no longer needed. But you have a Messiah. Old age and barrenness are not the end. Zechariah’s hope is your hope. Posted in Grief, Infertility, Suffering on December 17, 2017 by Katie Schuermann. My routine is identical every year. I watch the last child leave the church — the first Christmas Eve service rehearsal officially in the books — then I drive home, unlock the front door, set my purse and music down on the front entryway bench, walk to the living room, lower myself onto the couch, and cry. I usually cry for the entire afternoon. It’s not that I am unhappy. It is that I am sad-happy. So many hugs. So many songs. So many curious queries. So many eager entreaties for personal attention. So many little heads turned toward mine for affirmation. So many children, and none of them mine and all of them mine. My barren heart overdoses on the sweet stimulation, and it comes out as salt water on my pillow. Grief is strange that way. It’s triggered by happiness. To be loved stirs up memories of loves lost. So many children, but none of them from my home. None of them in my home. This year, the tears started long before any of us left the church. The final chord faded, and the children — my children — stared openly at my red cheeks, my wet eyes. One of them giggled nervously. The children simply watched, mystified. No one was giggling anymore. Everyone was listening. It could be explained better, I think, but the children took my answer in stride. They usually do. We sang some more songs. We practiced some more notes. Before the children left, some of them waited in line at the piano to tell me some of their wishes, to confide in me some of their hopes, to cry onto my shoulder some of their own sadnesses, and to hug my heart close to theirs. Such sweet stimulation. Such sad-happiness. I cried the rest of the day. 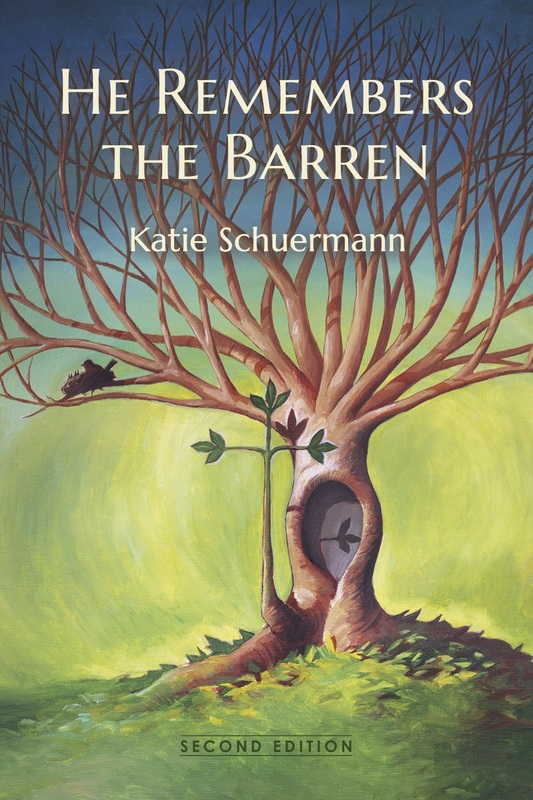 Posted in Church, Grief, Infertility, Miscarriage on December 5, 2017 by Katie Schuermann.